Bloomberg has an interesting article about the major problem for US nuclear reactors. The economics are killing them. They blame subsidies other power generation gets (conveniently avoiding mention of the considerable subsidies nuclear power receives) and other (cheaper) power sources. What was so startling in this Bloomberg article is that Ginna nuclear plant would have to charge consumers double the current retail power rates in order to turn a profit. This was vs. all other power sources (gas, coal, renewables). There are currently 10 other nuclear plants in the US in the same situation. Plant owners like Exelon are begging regulators in various states to drastically change laws or power regulation to institute corporate welfare measures to keep them from going out of business. Adding to this concern about bad economics, many of these reactors do not have nearly enough money in their decommissioning funds. 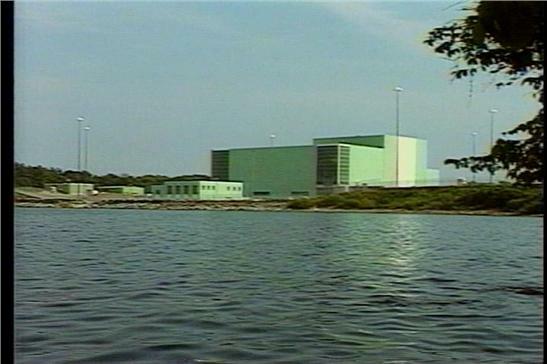 Vermont Yankee shut down in late December and only has half the needed funds in their decommissioning plan.